World No. 1 Dustin Johnson was all the talk after an opening-round 66, and another scintillating performance that has him atop the leaderboard in Boston. But among those tied at 4-under par 67, one stroke off the lead, is the first major winner of the 2017 season: Masters champion Sergio Garcia. 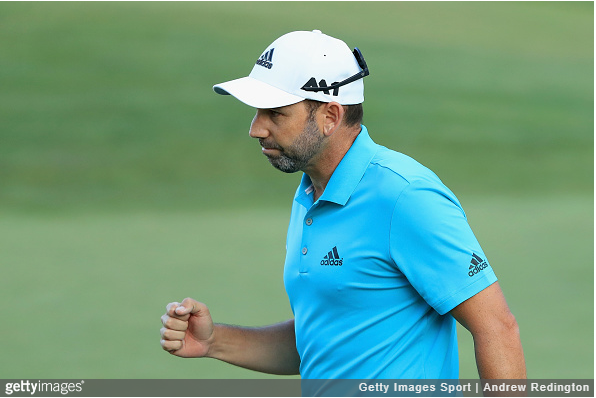 Despite opting out of the first week of the FedExCup playoffs, as he usually does, Garcia did not find much difficulty shaking off the rust. 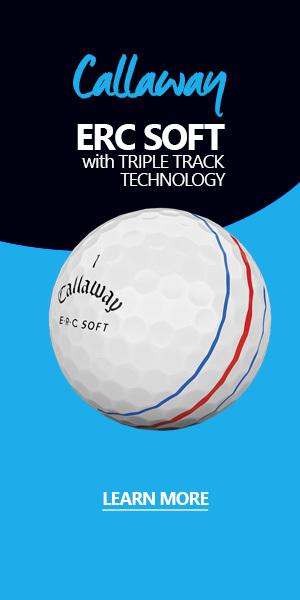 “I was very happy to see that I hit a lot of good shots, a lot of good putts. Made some nice putts here and there early on. And the ones that I didn’t make, they looked like they were going to go in. So a lot of positives from it,” said Garcia who is ranked 30th in the FedExCup standings. 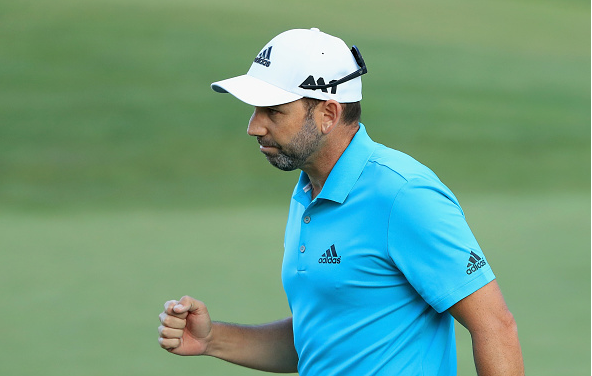 Sergio was dialed-in right off the bat, with five front nine birdies to go out in 4-under 31. His back-nine was less notable, as he combined a single birdie with one bogey and seven pars, but this 4-under 67 has the Spaniard star in his best position since his Masters breakthrough in April, his most recent top 10 finish on Tour. At T2, Garcia is projected at No. 10 in the Tour’s Live FedExCup standings. Afterwards the 37-year old said he’s hoping to secure his spot in Atlanta with a strong finish in Boston. In six appearances in Boston, Garcia has two top 5s (T5-2008, T4-2013) and has finished outside the top 30 just once (T31-2011).